As a young lad growing up I had hero’s that were not footballers or F1 drivers but mountain bikers. The most successful of which was Tim Gould. I followed all his races and loved all the bike he rode and generally hero worshiped at length. 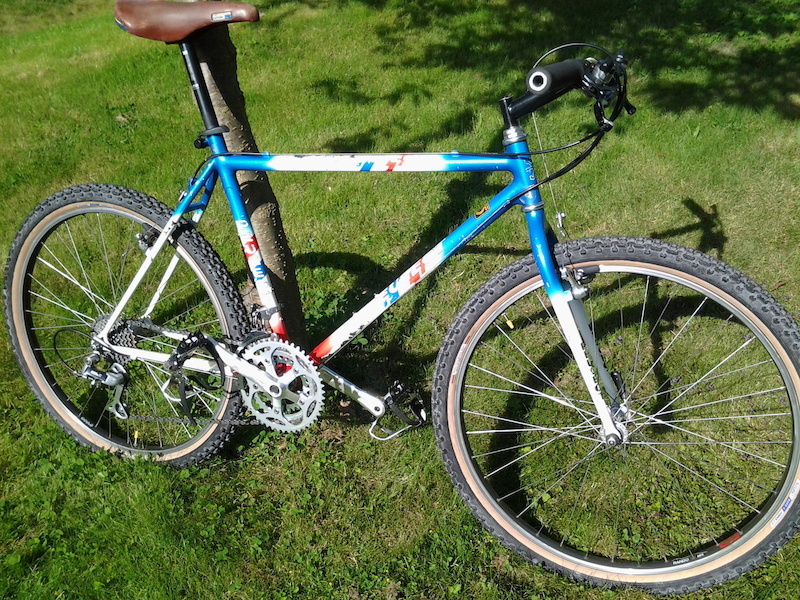 So hen i got into building bikes top of my list was to make a replica of his 1988 and 1990 bikes. These were great bike I loved building and painting them. 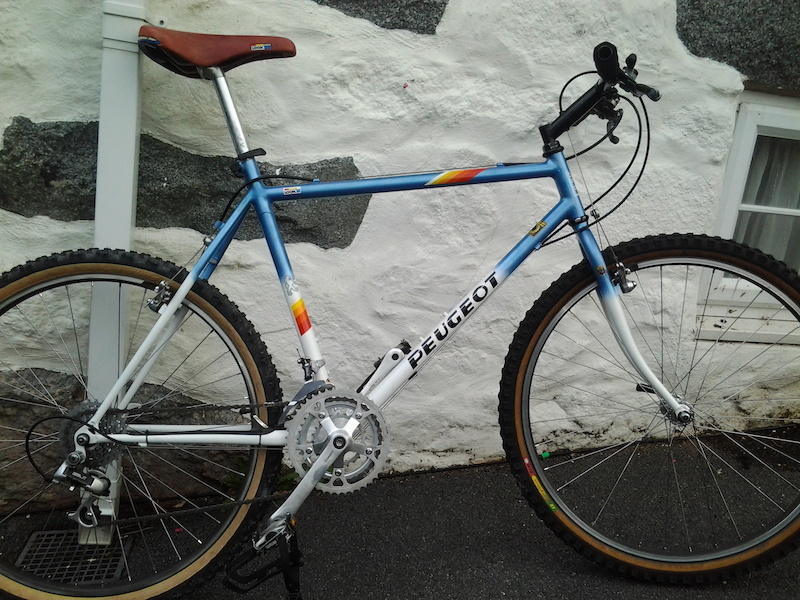 However I was following the Retro bike thread on a bike that DoctorBond Had unearthed a real life survivor! “The parts and serial number – 89511 – seem to back up the expert opinion on here, that it is a 1989 bike, probably raced during 1990. 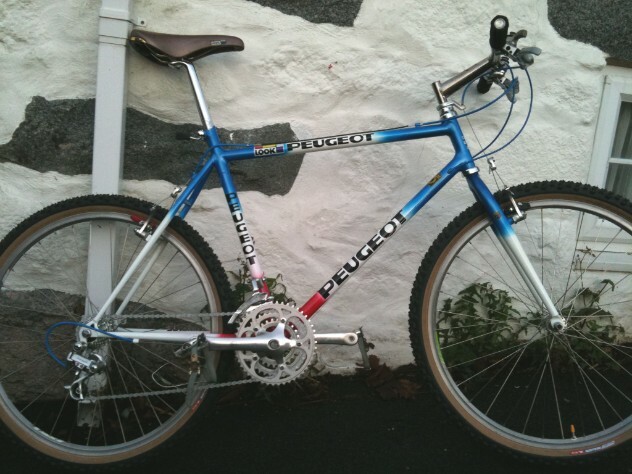 The frame and fork are fillet brazed Reynolds 753, and like the other team Peugeot frames of the era, were crafted by Chas Roberts: White Spiders. 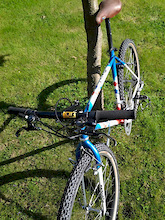 If my other info is correct, Malvern was on 6th Aug 1989, which is a good marker for the bike being Campag equipped.